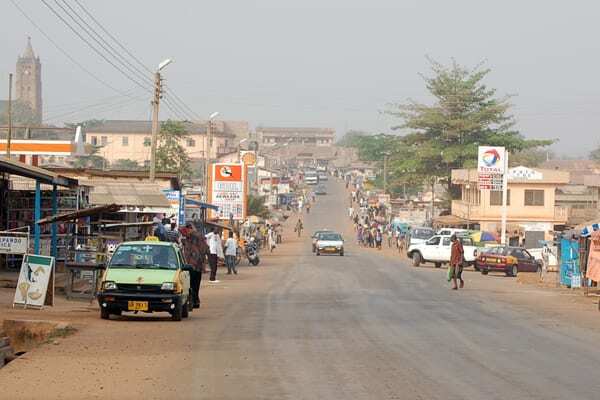 Togbui Kodzoga said chieftancy disputes also contributed to the lack of development and that the area is looking forward to a united paramountcy to help drive it’s advancement. He said without the support of traditional authorities, many tourism investments in the country would struggle to succeed as they wove around ethnicity and culture. Mr Sulemana Amadu, Senior Resource Officer at the Volta Regional office of the Ghana Toursim Authority (GTA), said many tourism operators in the region struggled to access capital and appealed to financial institutions to provide the needed support. He said service quality also remained a challenge, but noted that it was currently being addressed by the Authority through stringent regulations heralded by the new Tourism Act 2019.